Hodges has been working at the State Library since October 2014. Since then, she has completed her Master’s degree in Library and Information Science at the University of South Carolina in 2017. 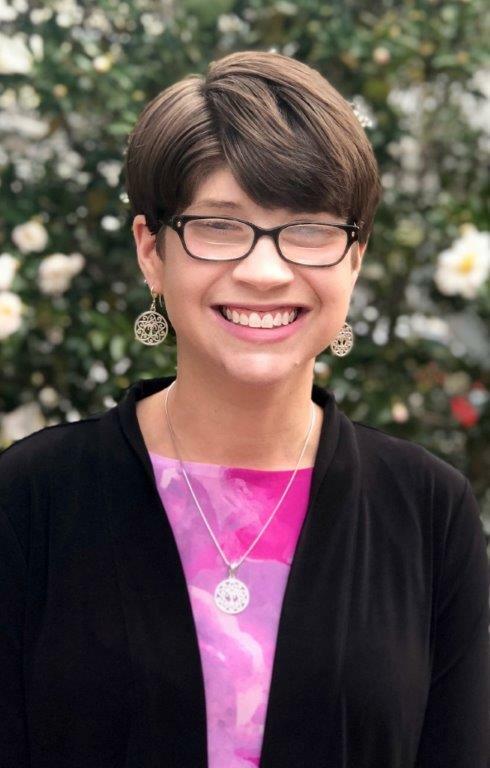 In addition to this degree, she also has a Master’s degree in Southern Studies (2013) from the University of Mississippi and a Bachelor’s in Political Science (2011) from Presbyterian College. She also completed the Associate Public Manager program in 2015. Currently, she serves on 2 Collaborative Summer Library Program (CSLP) committees and is also a participant in the 2018-2019 Association of Specialized, Government, and Cooperative Library Agencies (ASGCLA) Mentoring Program.